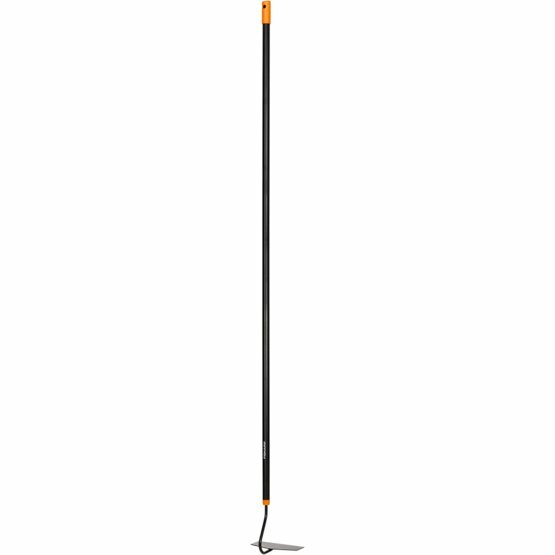 Fiskars Solid Hoe is the perfect tool for hoeing weeds, narrower side edges to break through the crust of the soil. This hoe is a beautiful tool with sturdy heads and durable aluminium shafts. For all your hoeing needs, Fiskars Solid hoe is a reliable choice which will give you years of dependable service.